Schwarzkopf Gliss Kur offers a wide range of hair oils. Each of them is meant to fulfil different tasks but almost all of them are to moisturise and nourish dry and damaged hair. Schwarzkopf tries to predict women’s needs taking into consideration that various women lead various lifestyles. Therefore, the line offers many products which have been based on the properties of oils. Schwarzkopf Gliss Kur Damaged Dry Hair Repair Serum Spray Hair Oil is recommended to women whose hair doesn’t need specialised care. It can be used a daily care for damaged and dry hair. 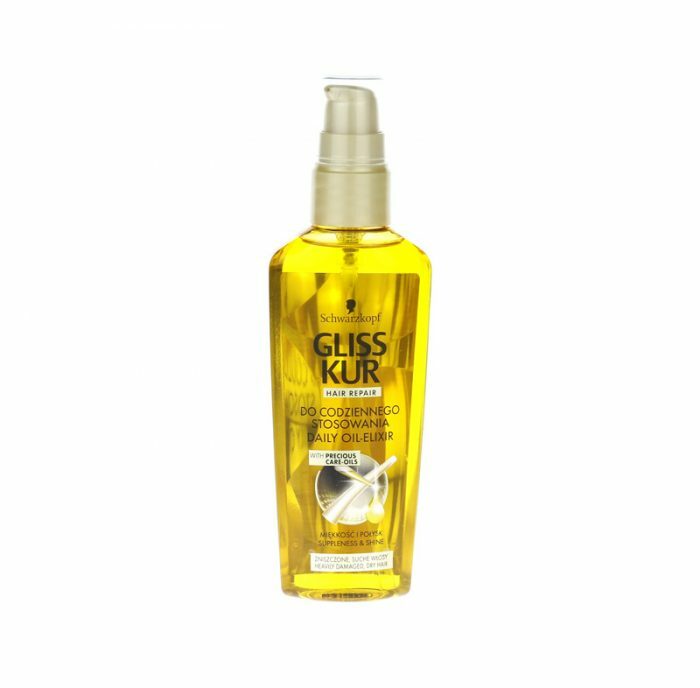 Gliss Kur Hair Repair is a different version of Gliss Kur Ultimate Color Oil. This version isn’t aimed at the protection of dyed hair. The task of the oil is to condition and nourish very damaged, dry and brittle hair. The version for dyed hair contained as many as eight conditioning oils whereas Gliss Kur Hair Repair includes only two oils: sunflower seed oil (Helianthus Annus Seed Oil/Sunflower Seed Oil) and argan oil (Argania Spinosa Kernel Oil). The above-mentioned oils are perfect for the dry hair care because they intensively moisturise and rebuild hair structure. Sunflower oil contains a lot of vitamin E called vitamin of youth. It includes lots of beta carotene which protects from the harmful UV radiation and slows down ageing processes. It also contains lecithin which tightens cell membrane. It is the source of omega-6 acids. Argan oil moisturises and nourishes hair as well as protects from high temperatures. 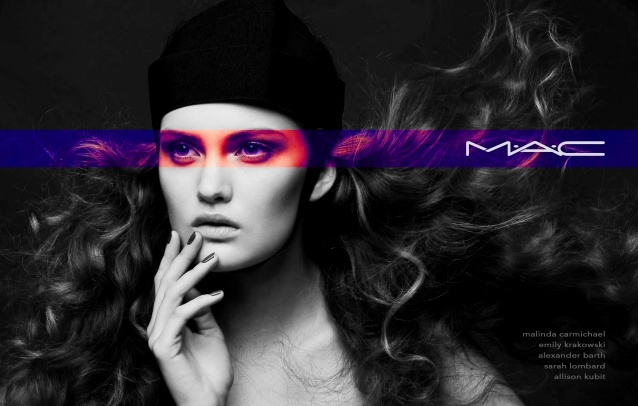 It tames frizzy strands and enhances their resilience. Hair becomes shiny and easy to style. Argan nut extract stimulates hair growth. The manufacturer promises incredibly soft and shiny hair without weighing down. The product smooths hair structure and deeply nourishes thus hair becomes elastic and resistant to the damaging effects of weather conditions. Hair will be indifferent to sun, wind or strong frost. Gliss Kur Oil contains a sunscreen which enhances the performance of natural oils. Sadly, alcohol appears right after the beneficial oils among the ingredients. 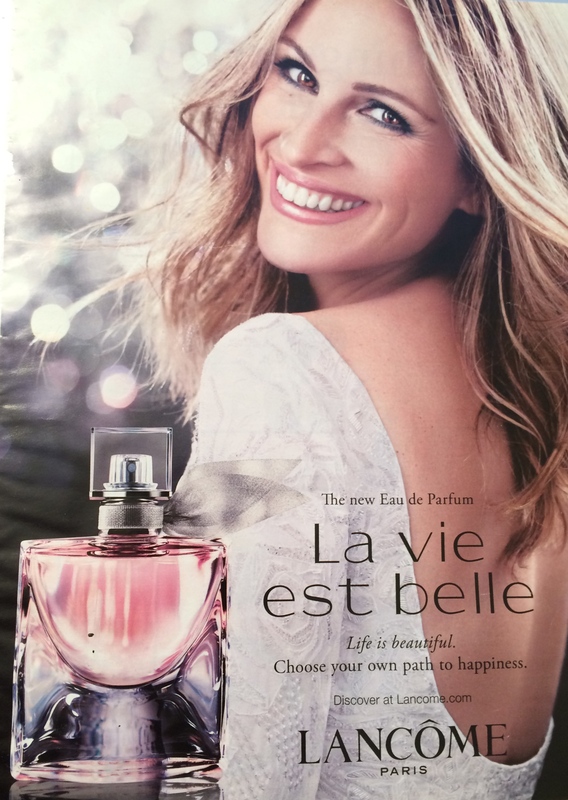 The bottle is very nice and houses 75 ml of the preparation of an intense and pleasant scent. The oil is quite dense. The application isn’t easy but the product is efficient. It has a plastic pump of a nice gold colour. The product is suitable for all hair types. It will appeal especially to women who have dry and damaged hair which requires special care. Before washing hair to make hair care more effective. To towel-dried hair to give it suppleness. To dry hair to protect and tame the strands.